In order to build long-lasting trustworthy relationships with customers, we should definitely let them feel we can be relied on when something is wrong. Return Merchandise Authorization is a great way to demonstrate why customers should trust you. Taking the aforementioned into consideration, we would like to draw your attention to MageDelight RMA Magento 2 Extension which is a powerful tool to guarantee decent return and refunds management on your e-commerce webstore. The tool possesses all the necessary features to effectively manage RMA requests, allowing website administrators to quickly provide clients with solutions. The module offers a built-in 2-way communication chat between a web store owner and a customer. 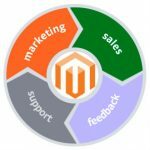 As a result, with the assistance of Magento 2 Returns Management extension, it’s become way much easier to offer an excellent after-sales support, which, in its turn, impacts the way customers perceive your brand and value relations with you. 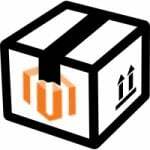 With the help of the Magento 2 returns management extension, both Customers and Website administrators will not find any difficulty in creating Return Requests. Customers will be able to do it in “My Account” section, whereas Admins will need to go to the backend of the Magento 2 store. 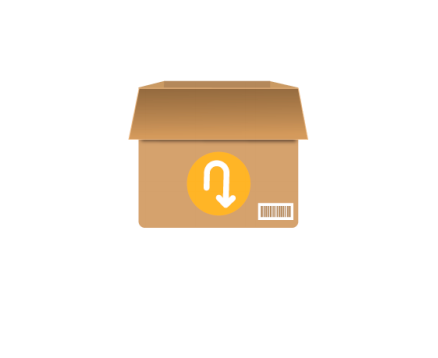 As a web store administrator, you are interested in making the return requests management as simple and effective as possible. The module allows you to take full advantage of the tools it offers to deal with RMA requests. 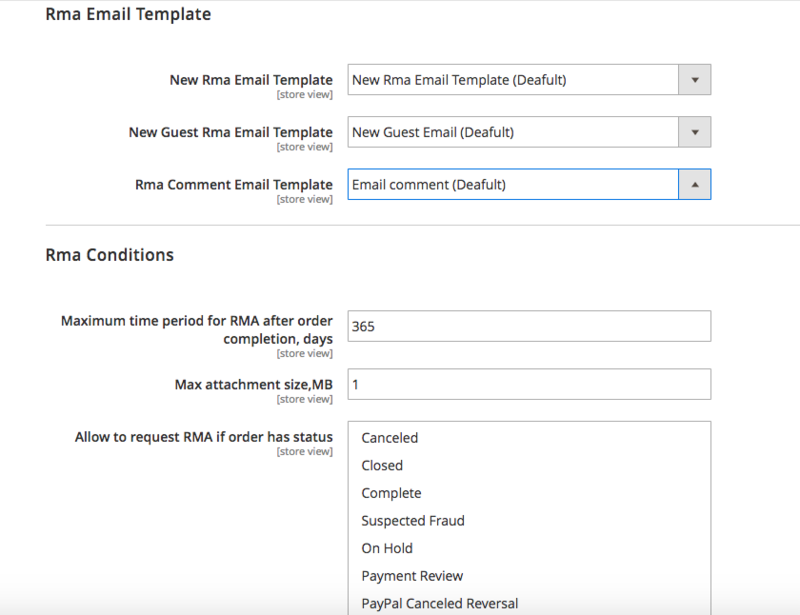 To view the history of all RMA requests in your webstore as well as all their stages, go to RMA list to have full control over what is going on on your e-commerce website. A great communication is one of the key factors which influences customer loyalty and trust as well as allows you, as a business owner, to quickly exchange information with a client. 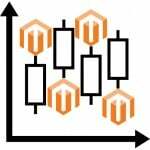 The Magento 2 tool possesses an incorporated chat to make sure the communication between you and the client occurs. 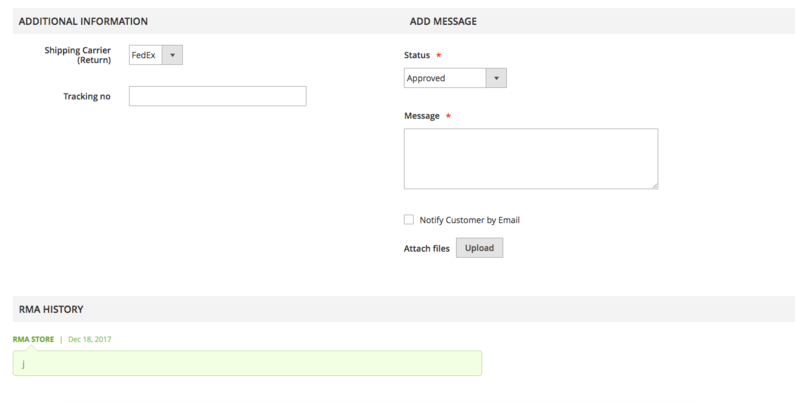 All information on return request is stored in one place – chat. When it comes to website users that are not signed in the system, it is not that easy to track details. However, the MageDelight RMA Magento 2 Extension offers a solution to such cases. Consequently, no need to worry about the status of a customer for the module supports guest returns. It is obvious that each customizing email templates, it is way much easier to reach out to a target audience. By applying Magento 2 module, you will be able to stand out from the rest of e-commerce websites, triggering those customer actions which will lead to sales customer loyalty and, as a result, sales increase. 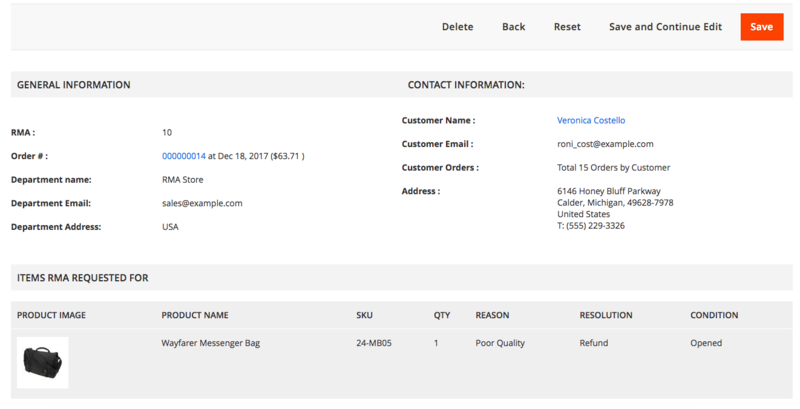 Here below, please see screenshots which practically demonstrate how the Magento RMA extension affects an e-commerce webstore. Go to RMA in “My Account” section to see the list of all Return Merchandise Authorization Requests. In order to create a new request for return, simply click the button on the page. In case, you clicked on a certain request, you will get to a request page, as it is displayed below. You can find all the important information about your request, including its status, data when the request was made as well as orders which are requested to be refunded. Apart from it, you can see the chat we have already mentioned above with the help of which customers are able to contact directly the webstore owner/administrator. It is convenient for both admins and clients for all the data related to the request is stored in one place. 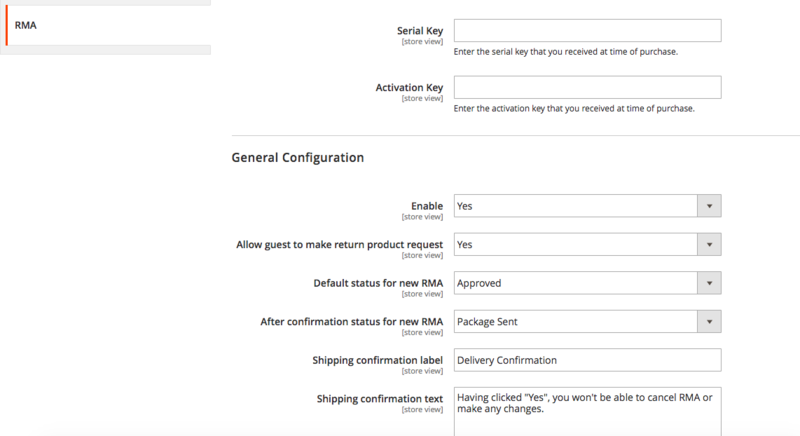 In the general configuration of backend, you can enable the extension, decide whether you want your guests to be able to request a return or registered users only, determine the default status for new RMA, set shipping confirmation label as well as insert shipping confirmation text which will be displayed on customer account page, once he/she clicked on the “confirm shipping” button. Subsequently, choose email templates which will be sent to your customers as well as set RMA Conditions. Thus, you can define the period after which your customers won’t be able to request a return. Determine the maximum attachment size and the statuses orders must have to be returned. After that, provide your customers with RMA department contact details. Go to RMA => RMA list to see all the Return Merchandise Authorization requests of your webstore. Here, you are able to add new RMA or view/edit the existing ones. Besides, there is a good navigation system, so you won’t have a problem with finding a particular RMA. Once you click on an existing RMA, you will get to its page which consists all the relevant information about the request. 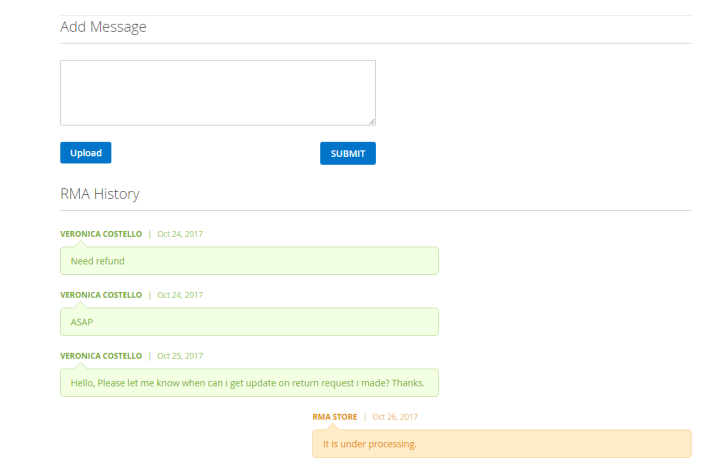 On the very page, you can set the status of the request as well as view communication history with a customer and reply to his/her messages. Follow RMA => RMA attributes to view/add resolutions which you can offer to your customers; conditions that should be met to allow a product to be returned; statuses which return requests can be given; reasons due to which a product is requested to be returned, etc. 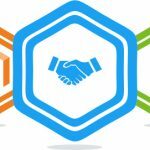 Now for it is clear how the MageDelight RMA Magento 2 Extension can influence the functionality of your Magento 2 webstore, we would like to say that module installation can make a great contribution to the way you build relationships with your customers.